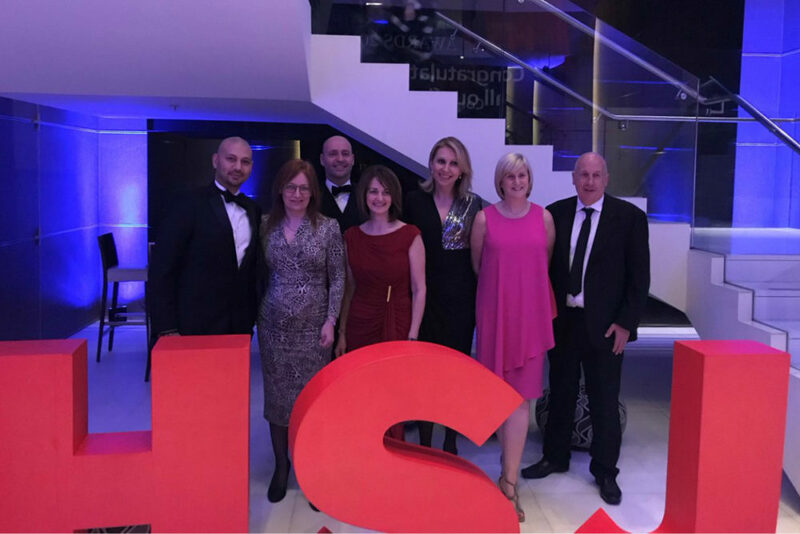 Health Innovation Manchester and the ABPI were delighted to be shortlisted for ‘Best Pharmaceutical Partnership’ in the HSJ Partnership Awards on 20 March. Highlighting effective partnerships with the NHS, the prestigious HSJ Partnership Awards are an annual celebration and showcase of collaborative working between the private and third sector and the NHS to deliver value for money and improved patient care through sector leading innovation and exceptional service. The award nomination recognised the partnership work following a landmark Memorandum of Understanding (MoU) signed by the two organisations in 2017. 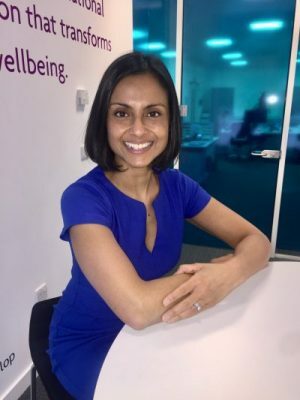 Gilead Sciences, CGL and the NHS were named the winners of the award during a ceremony in London for Gilead partnering with Drug Treatment Services (and the NHS) to support eliminating Hepatitis C (HCV). 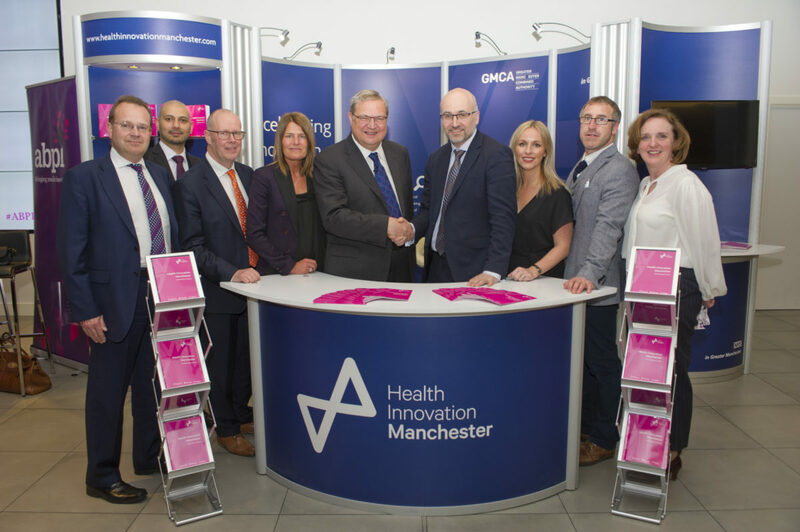 Although the HInM and ABPI teams did not walk away with the award, the nomination showed how partnership working between pharma and the NHS is the way forward. The impact of the MoU has been immediate. 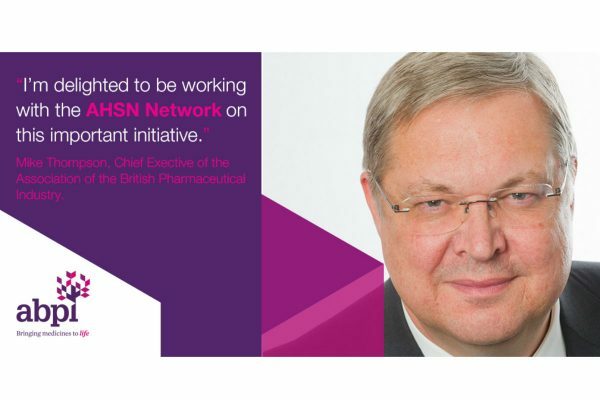 It has spurred a 4.4% increase in commercial studies; more effective approaches to collaborative working encompassing programme management, use of digital products and case reviews, and; an ambitious work programme with ground-breaking projects including becoming the first UK city to eliminate Hepatitis C (by 2025), optimising medication for 67,000 COPD patients and securing rebates in mental health drugs through outcomes-based pricing.